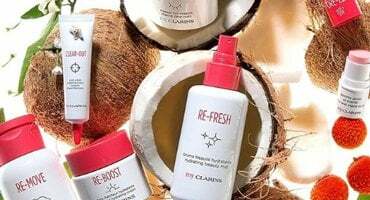 Here's a summary of your Beauty Ice Cream E-Recipe, which you need to present at Clarins Ice Cream Bar at TANGS at Vivo City, 29 Apr - 5 May 2019 to redeem for your complimentary treats! We're glad you are as excited as us - see you there! Create fun memories! Snap an Insta-Worthy selfie at The Glowing Sherbet Ice Cream Pint, or play "Hoop Onto You", a Ring Toss game. Collect your chosen samples based on your answers from the online quiz. Redeem a single scoop of and ice cream each, drizzled with from Birds of Paradise. 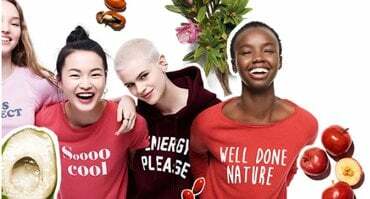 * Promotion is valid from 29 Apr (Mon) - 5 May (Sun) 2019 exclusively at TANGS at Vivo City only. While stocks last. Not available with any other promotions. Clarins reserves the right to replace gift with another item of similar value.